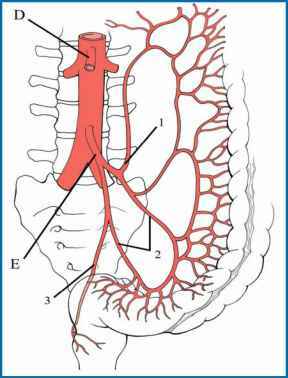 The blood supply to the intra-abdominal organs derives from three major branches of the abdominal aorta: the celiac artery (CA), the SMA and the IMA. Although numerous anatomical variants exist, in the majority of cases CE MRA allows a detailed depiction of the typical and atypical vascular anatomy of the splanchnic vessels [2, 11, 17, 33]. 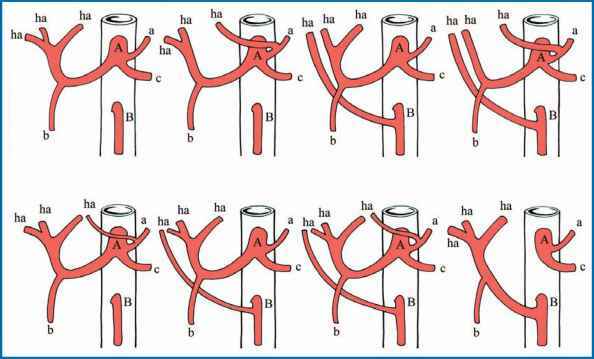 Of principal interest for the arterial supply of the liver are the CA and the SMA, however, since collateral supply between the three major branches exists, all of these branches will be discussed (Fig. 1). The CA is typically located at the level of the T12 to L1 vertebral body. It arises from the ventral part of the abdominal aorta and supplies the upper abdominal viscera. In about two thirds of patients the CA branches into the common hepatic artery, the splenic artery and the left gastric artery (Fig. 2). However, in the remaining one third of individuals, anatomical variants exist in which the common hepatic artery, the splenic artery and the left gastric artery arise from either the SMA or directly from the aorta. the right gastroepiploic artery and the superior pancreaticoduodenal artery. The superior pancre-aticoduodenal artery forms an anastomosis with the inferior pancreaticoduodenal artery which derives from the SMA. In about 50% of cases the proper hepatic artery divides into the left and right hepatic arteries. The remaining 50% of individuals show variants or accessory hepatic arteries. The main variants are shown in Fig. 3. The SMA usually arises about 1 cm distal to the celiac artery at the anterior aspect of the aorta. In rare cases, a common single celio-mesenteric trunk is present. The first branch from the SMA is the inferior pancreaticoduodenal artery which forms an anastomosis with the superior pancreati-coduodenal artery deriving from the celiac artery. The jejunal and ileal branches arise from the proximal and left side of the SMA, forming multiple arcades. Right sided branches are the ileocolic artery, the right colic artery and the middle colic artery (Fig. 4). A common variant is the origin of the right hepatic artery from the SMA or even the origin of the common hepatic artery from the SMA. Fig. 1a, b. 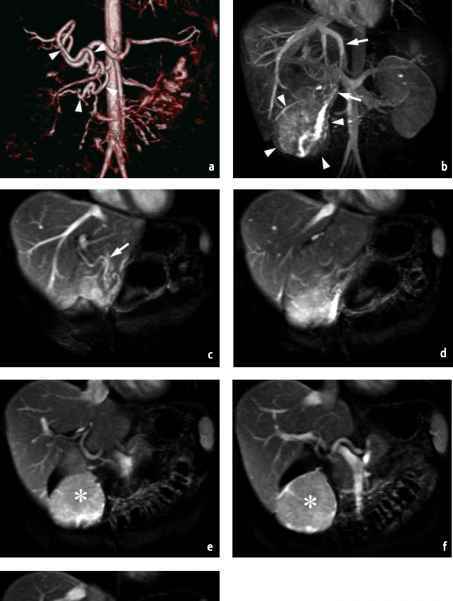 Maximum intensity projection (a) and volume rendered (b) displays of a 3D CE MRA dataset acquired in the early arterial phase demonstrate the arterial vascular anatomy of the abdomen. 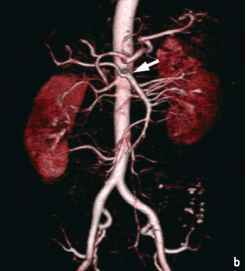 Beyond the aorta and both renal arteries, branches of the celiac trunk and the SMA are well-depicted. Fig. 2. Normal anatomy of the celiac trunk. A Celiac artery (CA). B Splenic artery. C Common hepatic artery. D Superior mesenteric artery (SMA). Fig. 4. Normal anatomy of the superior mesenteric artery. D Superior mesenteric artery (SMA). Fig. 5. Normal anatomy of the inferior mesenteric artery. D Superior mesenteric artery (SMA). E Inferior mesenteric artery (IMA). it is a relatively thin vessel, measuring only 1-6 mm in diameter. For this reason the IMA is often difficult to depict on MRA. The left colic artery usually represents the first branch of the IMA. 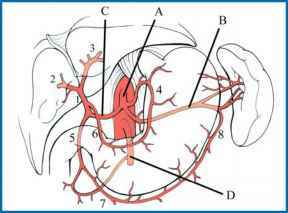 This forms the so-called anastomosis of Riolan with the middle colic artery deriving from the SMA (Fig. 5). In cases of severe stenosis or occlusion of the SMA, this anastomosis can serve as a collateral supply for the SMA. Giving off the sigmoid branches, the IMA becomes the superior rectal artery. 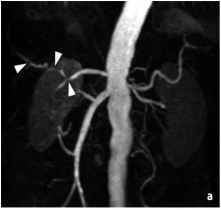 Variations in the splanchnic arterial anatomy occur in more than 40% of patients (Fig. 3). For this reason, pre-operative vascular planning for hepatic resections, liver transplantations, resection of retroperitoneal masses, chemoinfu-sion pump placement, surgical shunting, or other abdominal operations may require accurate mapping of the visceral arterial anatomy. Generally, this is achieved by conventional angiogra-phy because of the fine detail needed to identify variations involving tiny arteries. However, to evaluate the origins of the splanchnic artery and major branches, 3D CE MRA is frequently sufficient. The most common variation is a replaced (17%) or accessory (8%) right hepatic artery, most commonly from the SMA (Figs. 6,7). Less common variations include the left hepatic artery arising from the left gastric artery (Fig. 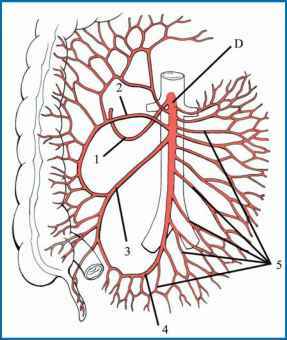 8), the common hepatic artery arising from the SMA (2.5%) (Fig. 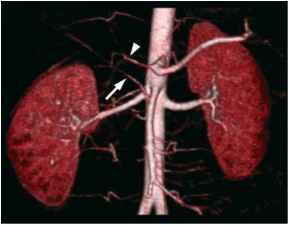 9) or directly from the aorta (2%) (Fig. 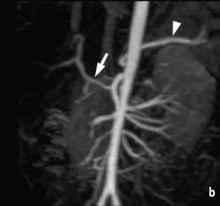 10), the left gastric artery arising from the aorta (1-2%) (Fig. 11), or a celio-mesenteric trunk (<1%). Other more complex variations may also occur. 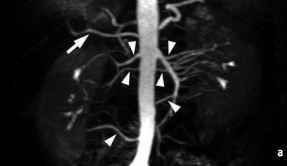 Although the main indication for arterial imaging of the hepatic vasculature is the evaluation of vascular anatomy, there are other indications for which CE MRA may be helpful. For example, in the case of liver tumors such as pedunculated adenoma or focal nodular hyperplasia (FNH), preoperative CE MRA may help to optimize the therapeutic approach by displaying the arterial supply and venous drainage of the lesion (Fig. 12). 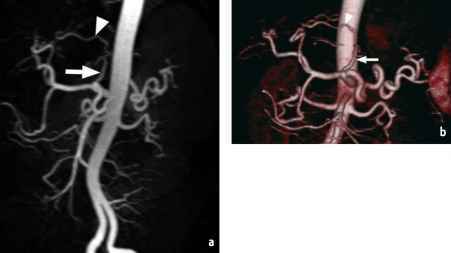 Imaging of vascular pathologies such as aneurysms of the splanchnic arteries can also be performed in a non-invasive manner using CE mRa (Fig. 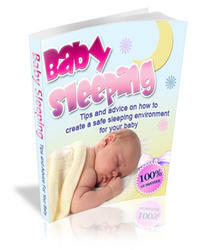 13) and therapeutic approaches, if necessary, can be planned.